Some of you may know, and some may not, my grandmother recently passed away. It is a deep and painful experience, not only because I lost someone close to me, but because I lost someone that helped raise me, shared my childhood home, was always one of my heroes and taught me many of the skills and values I hold dear to me. My grandma was my light in many days of darkness. My grandma was a hug with a scraped knee. My grandma was a teacher when I sought knowledge. 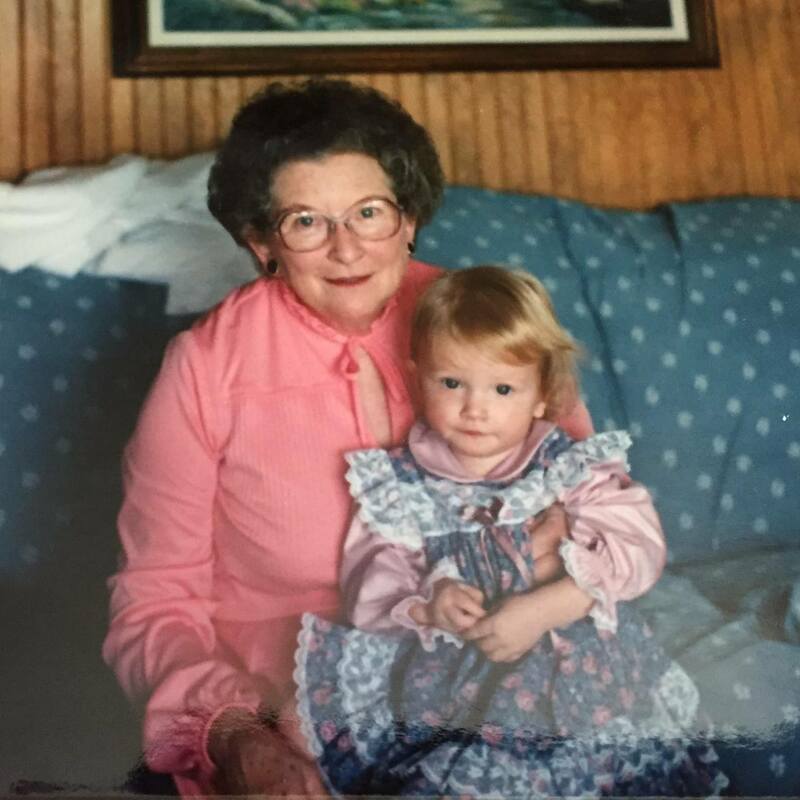 My grandma was a heart so pure that I don’t think they make them anymore. She was a fighter and a giver. She was stoic, but felt deeply. She loved unconditionally but fought bravely. She was an amazing woman, in a long line of amazing women. She is the kind of person I hope to be more like. To love all living things, and give them respect and compassion. To care and give to those less fortunate, and to realize you may never be too far from their shoes. 35 thoughts for today. Thank you for reading. Next How Harry Potter is still magical as an adult!